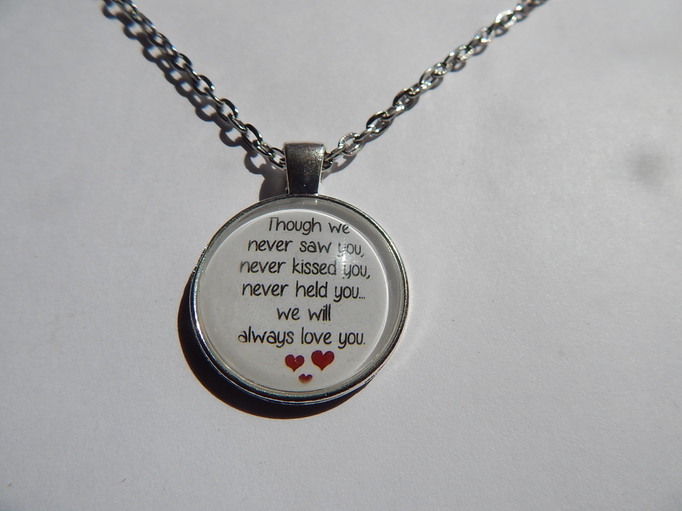 if you need a caring gift item for mum and dad to have as a memento of their little one that died resulting from a miscarriage you’ll find it satisfying to the soul as you present it them as a token of your love towards them at this sad time. 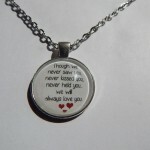 baby loss jewellery item these special keepsake gifts are miscarriage appropriate as the parents may never have got to hold their baby or even seen him or her. write a poem about their loss and frame it in a photo frame. order a personalized candle of the internet in any wording of your choice.